I live in Motherwell with my wife and two children. In my day job I work as a PE teacher in one of the local secondary schools. Running has been part of my life since I was 11 years old when I joined the cross country club in my primary school, almost 39 years later, I am still going. 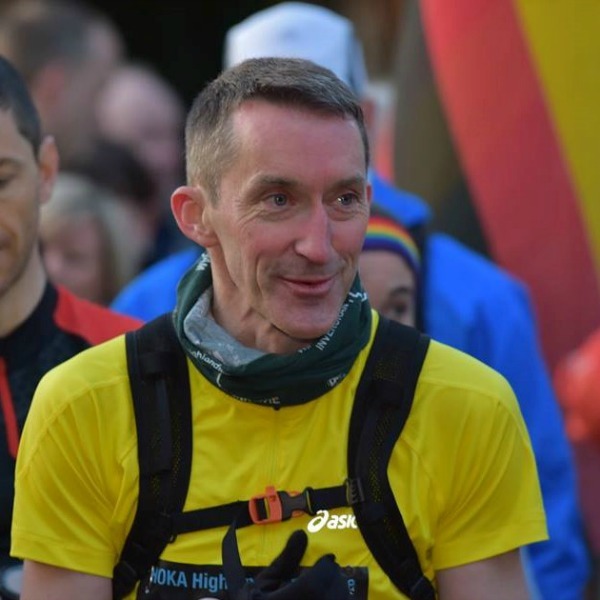 My first ultra was the Draycote Water 35 in 2008, a road ultra in Rugby, and from there I was hooked on Ultra running and have since completed about 20 ultra races. I gradually increased in distance and eventually ventured off road onto the trails. I ran the WHW Race in 2012 and 2014 and then took a break from Ultra Running enjoying the normality of running club races with Motherwell AC. Even in this hiatus from racing ultras I still completed a couple of ‘Flings’ to keep my hand in. Could not stay away and going for another crack at the race this year. 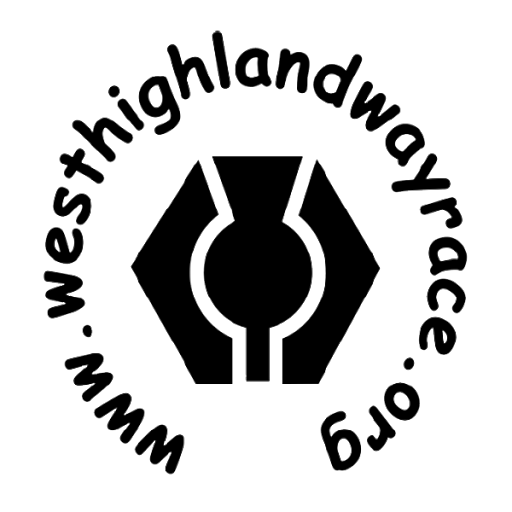 This will be my third WHW Race and it is effectively my 50th birthday present to myself as my birthday is 6 weeks before the race. I crewed for my friend last year and being part of the race again gave me the taste to become and Ultra Runner once more. No other race I have taken part in can compare for atmosphere so the WHW had to be the target. A third goblet is the aim. If I can find the time to get the required training in, then hopefully I can get close to my PB but I appreciate that I am now 5 years older. Realistically anything around 17 -18 hours would be great.